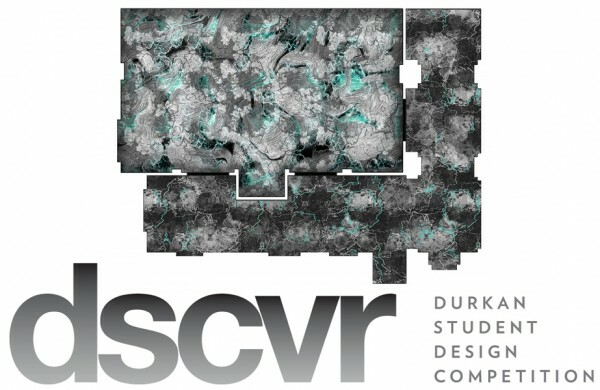 Durkan, the hospitality flooring brand of Mohawk Group, is now accepting artwork submissions for the 2019 Durkan dscvr Student Design Competition, its annual hospitality design contest. Sponsored each year by Durkan and NEWH, a leading networking organization for hospitality industry professionals, the dscvr program exhibits the talent of designers in the hospitality field and contributes toward the education of future designers within the industry. dscvr is open to college and university students who are members of NEWH, which offers student membership free of charge. College faculty within interior design programs are encouraged to implement the competition as part of their curriculum. For the competition, student designers will submit concepts for flooring in standard ballroom and pre-function settings that are created as separate components but coordinate with one another, with the number of colors not to exceed 12. Entrants are encouraged to view the floor spaces as blank canvases that become one large design. Submissions will be reviewed by a panel of Durkan associates and be judged based on concept, presentation and market feasibility. 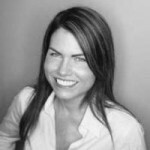 The talents behind the top two submissions for 2019 will be awarded trips to Las Vegas to attend HD Expo, May 15–17, where one grand prize winner will be announced during the show. First place will receive a $2,500 NEWH scholarship from Durkan. The second-place winner will also be recognized with an award and $1,000. Designs from the top three finalists will be on display in the Durkan booth at the hospitality design trade show. Durkan will promote and catalog all winning designs. The challenge is open for entries January 14–March 15, 2019.